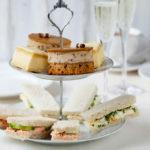 Take time out with a relaxing Prosecco Afternoon Tea at Formby Hall Golf Resort and Spa on the outskirts of Southport, Liverpool. Relax in luxurious surrounds and unwind with a friend or two with a delicious afternoon tea. 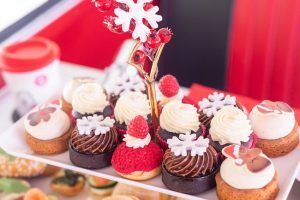 The hotel’s discreet but attentive staff will serve you a mouthwatering selection of seasonally inspired open sandwiches and wraps, miniature cakes and pastries. (Please note the Formby Hall afternoon tea menu may change throughout the year to capture the best seasonal ingredients). Admire the beautiful surroundings of Formby Hall’s stunning golf course as you enjoy your afternoon tea. 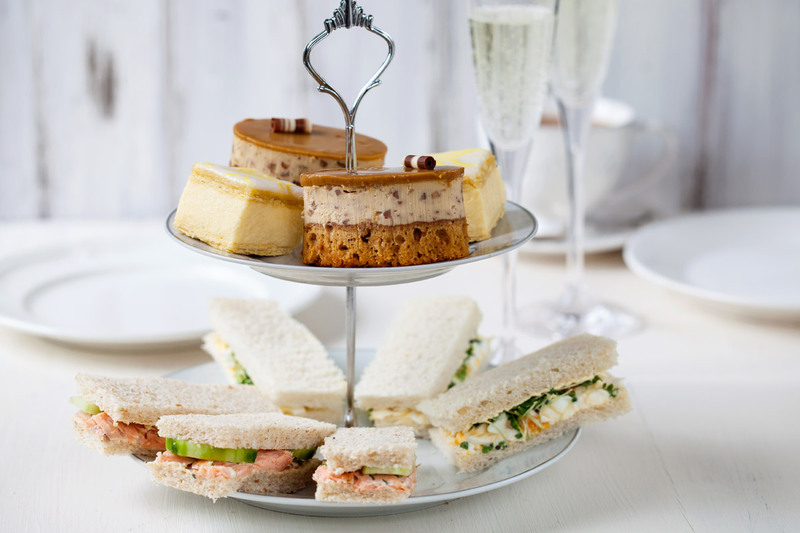 Afternoon tea is the perfect way to celebrate a Birthday, Engagement, Baby Shower or simply catching up with friends. 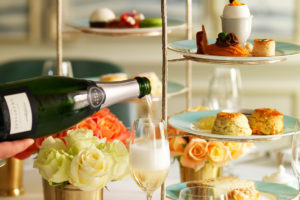 We have a delicious afternoon tea deal for two (or more) with our partners at Virgin Experience. Priced at £35 for TWO, an afternoon tea gift voucher can be bought as a special gift for someone or simply for you to enjoy. 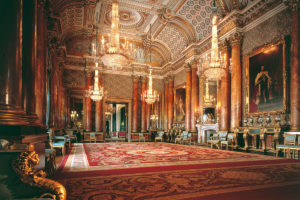 Afternoon tea vouchers are available for 9 months.